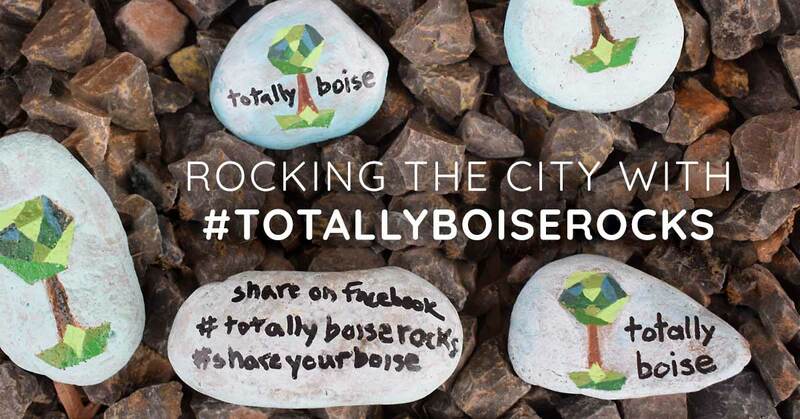 Totally Boise is excited to join in on the beloved art movement that’s caught on in our community, know as rock art abandonment. We will be doing our very own #totallyboiserocks campaign! 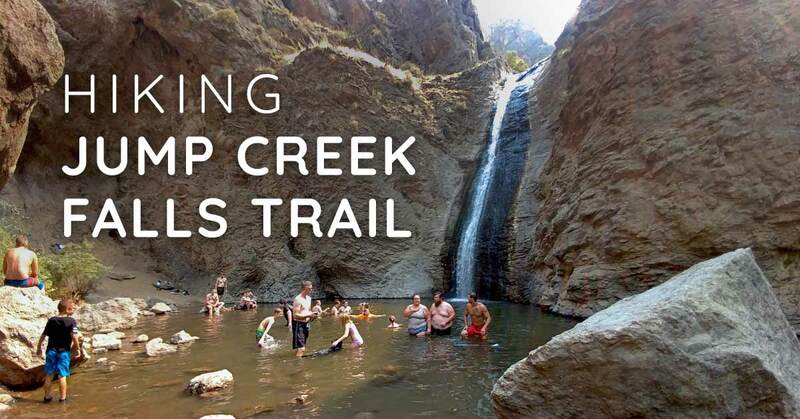 Those who make the short .25 mile hike to Jump Creek Falls are rewarded with the paradise of a 60-foot waterfall and lush dipping pool nestled within an intimate alcove. Here’s what we found on our recent trip to Jump Creek and what you need to know before visiting yourself!